Many people are not satisfied with their appearance, including some successful and wealthy celebrities. Some people learn to accept it or use makeup, others use beauty tricks to conceal their less appealing features or resort to extreme measures and go under the knife of a plastic surgeon. Alas, not all celebrities are satisfied with the result. Even the best plastic surgeons in the world can’t guarantee a successful outcome of the operation. 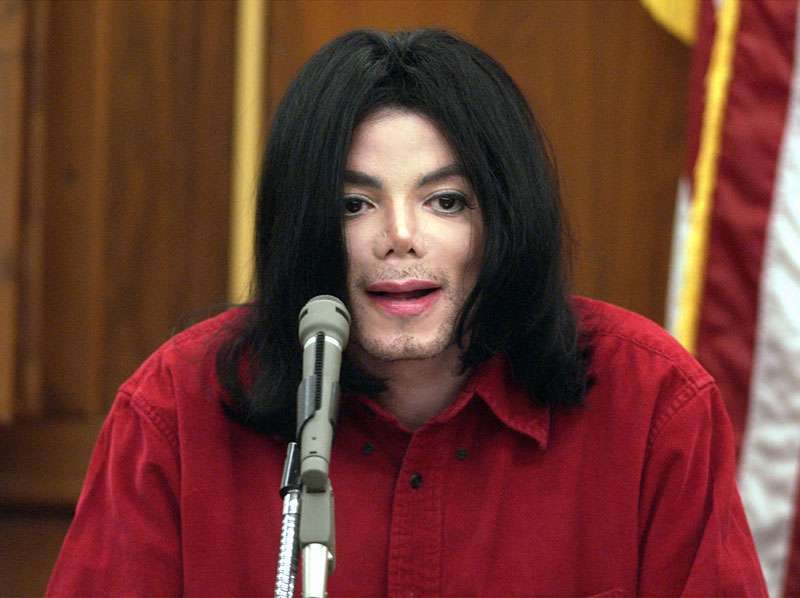 We decided to recall 7 celebrities, who have had unsuccessful rhinoplasty. The star of the popular 90s TV-series Beverly Hills, 90210 first decided to get a plastic surgery at the age of 16. However, after the operation, scars and dents appeared on Tori’s nose. The singer didn’t dare to correct it by having more surgeries. The result — an uneven and asymmetrical nose. 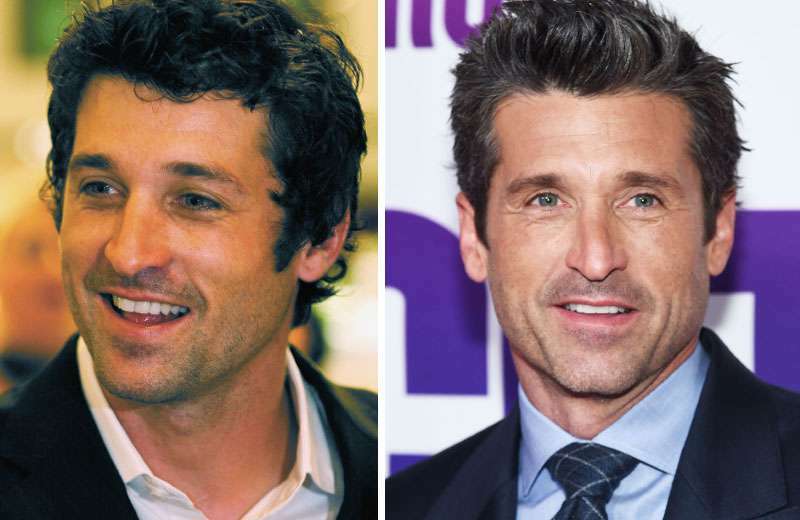 Unlike other celebrities in this list, Patrick’s nose was, in fact, broken, which gave him a proverbial right to fix it. His nose was broken in an unfortunate hockey match. However, the surgery left Dempsey’s nose even more distinctive and asymmetrical. Despite all modern advancements of the beauty industry, the King of Pop still remains one of the most prominent examples of overindulgence in plastic surgery. 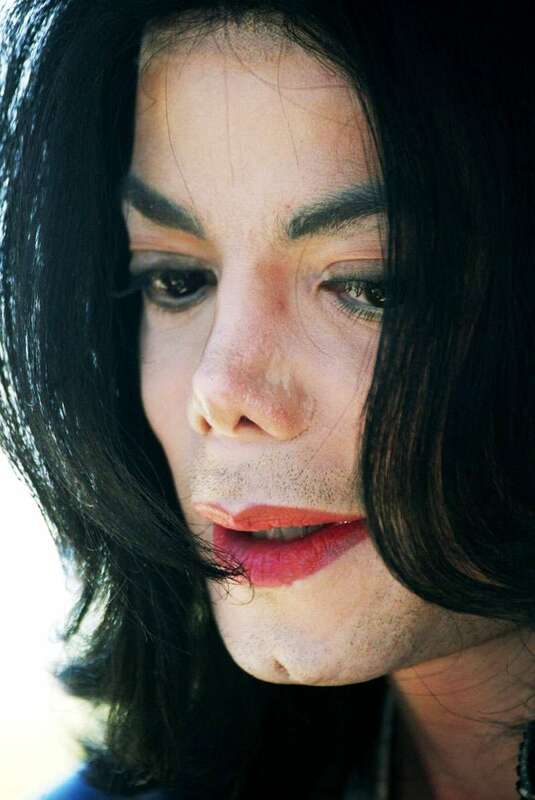 Michael’s nose became thinner and thinner with each nose job. There were even rumors that Jackson’s nose fell off, due to which he used to appear in public wearing face masks. 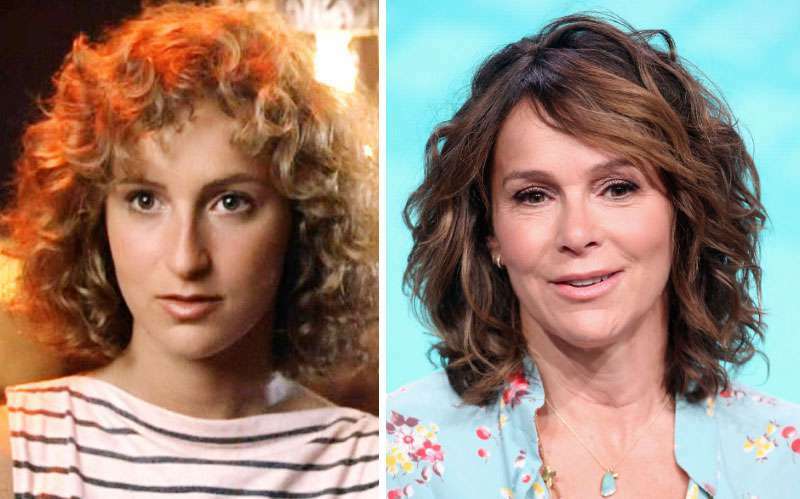 The Dirty Dancing star’s nose job wasn’t unsuccessful. On the contrary, Jennifer’s nose got neater. However, the actress was no longer recognized by her fans or even acquaintances. After this, Grey’s career started to decline, and she’s hardly got any roles since then. Kurt Cobain’s widow has never concealed her plastic surgeries. 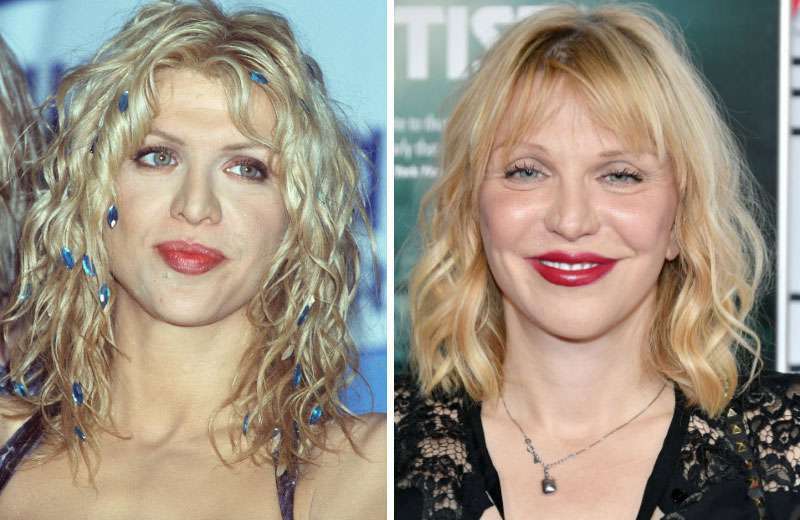 Courtney had her first nose job in the 80s, making her nose thinner, but less symmetrical. Love has had several surgeries since then, but the asymmetry remained. The famous TV host and comedian took her appearance with a bit of irony. 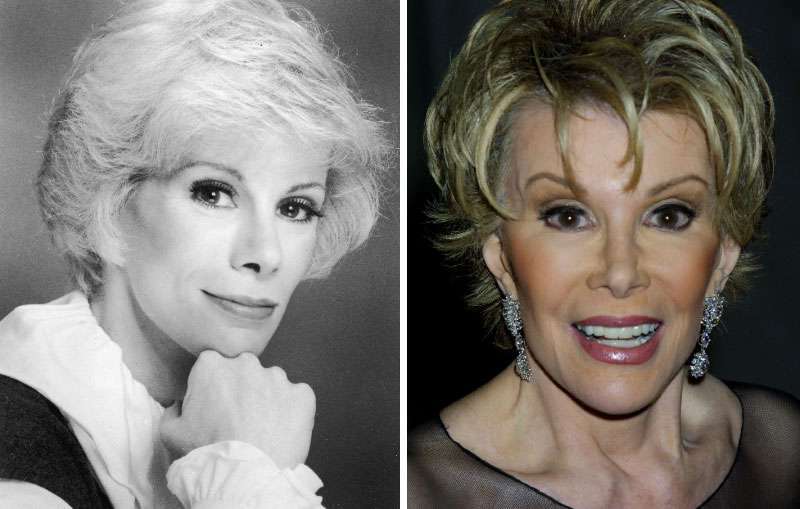 Joan didn’t make a secret of her numerous plastic surgeries, and even used to joke about it. However, not all the surgical interventions were successful. A nose job has twisted Joan’s nasal ridge noticeably, and made her nostrils asymmetrical. The singer and actress followed her brother’s example and got 'hooked up' on plastic surgeries. After yet another procedure, Janet’s nose became too small, and the bridge of her nose started to look too unnatural. Not every plastic surgery can make you look better. In some cases, it can irreparably disfigure a person’s appearance or, even when it goes as planned, deprive a person of their individuality. Whose famous nose do you find the least successful? Let us know in the comments!